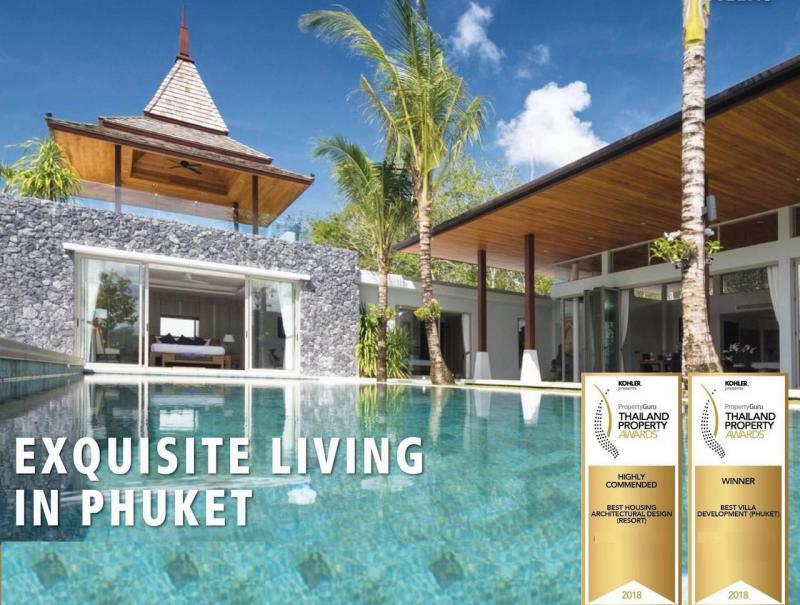 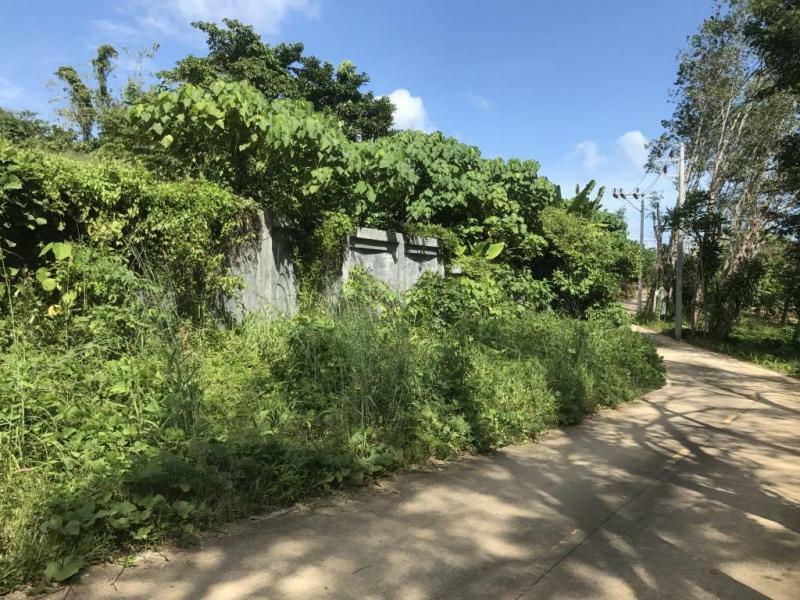 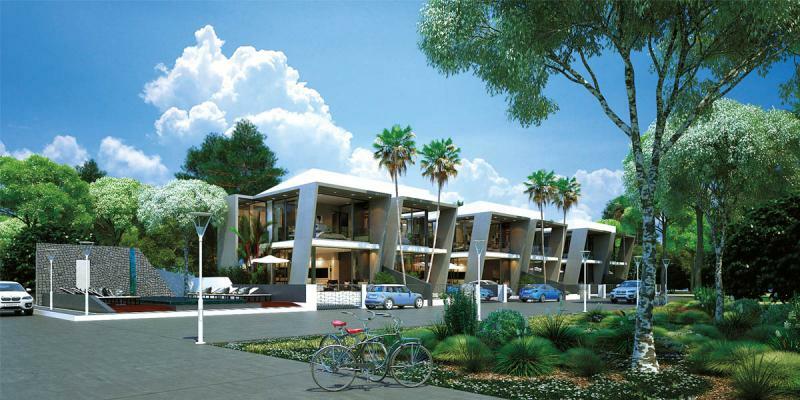 search an investment in Phuket, Rawai. 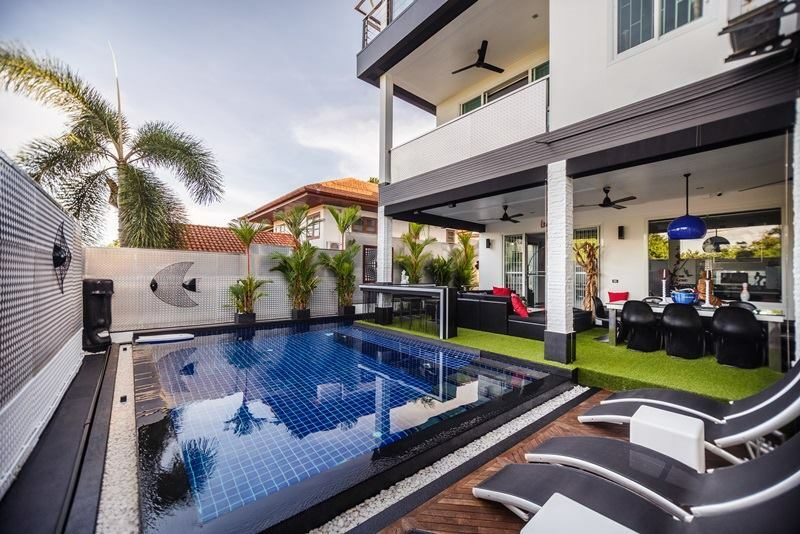 Our real estate agency in Phuket provides the best services, including having the latest information to help you find your dream home. 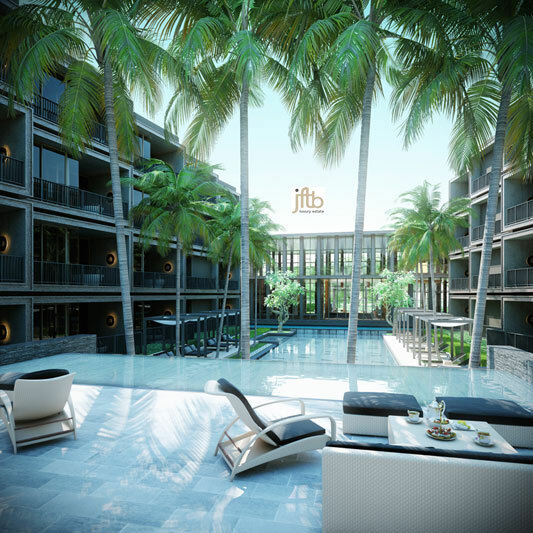 Whether you are looking for a condo to rent, a home or business for sale, or an apartment for your holiday, we are here to provide the best level of service for you. 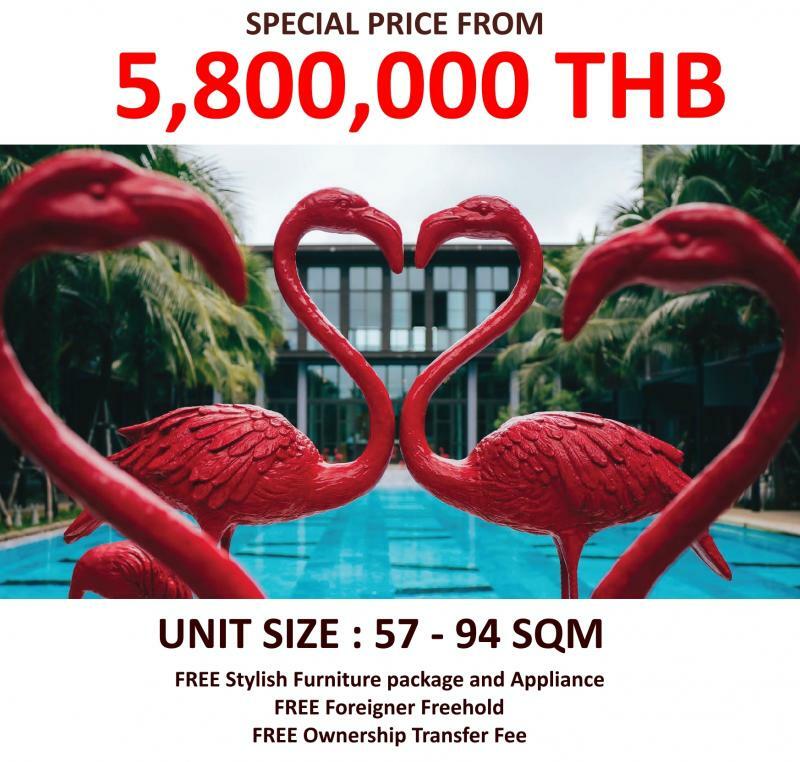 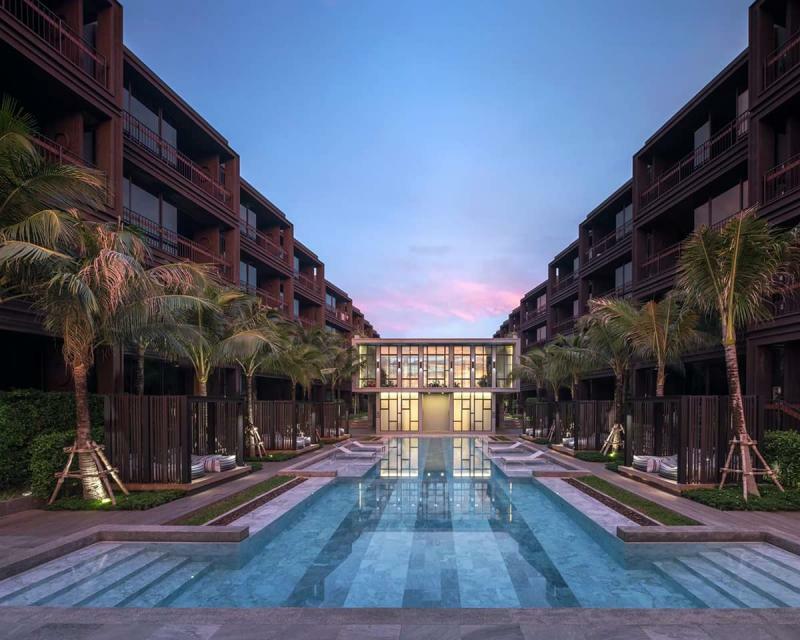 Brand new 2 bedroom houses for sale in Rawai, Phuket with a Guarantee Rental Return Program of 7% for 3 years. 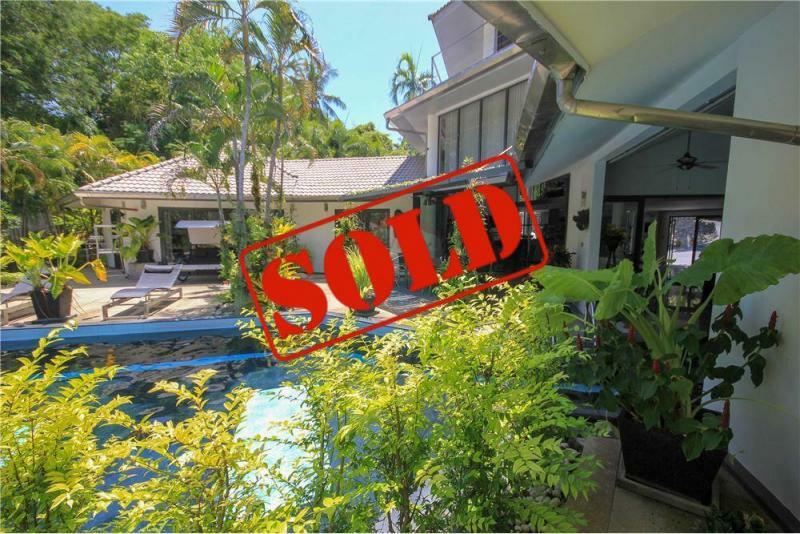 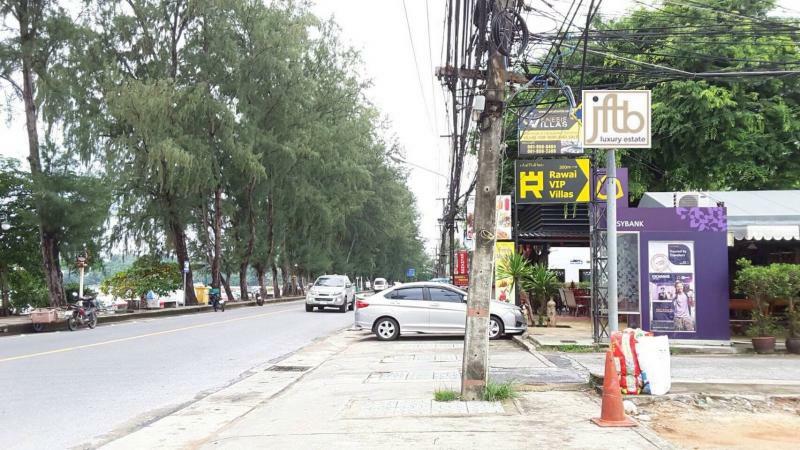 Save your search "Real estate investments for sale or for rent in Phuket, Rawai"